Subtle yet luxurious, these slides from Y-3 are for those that appreciate design and quality but also like to stay below the radar. 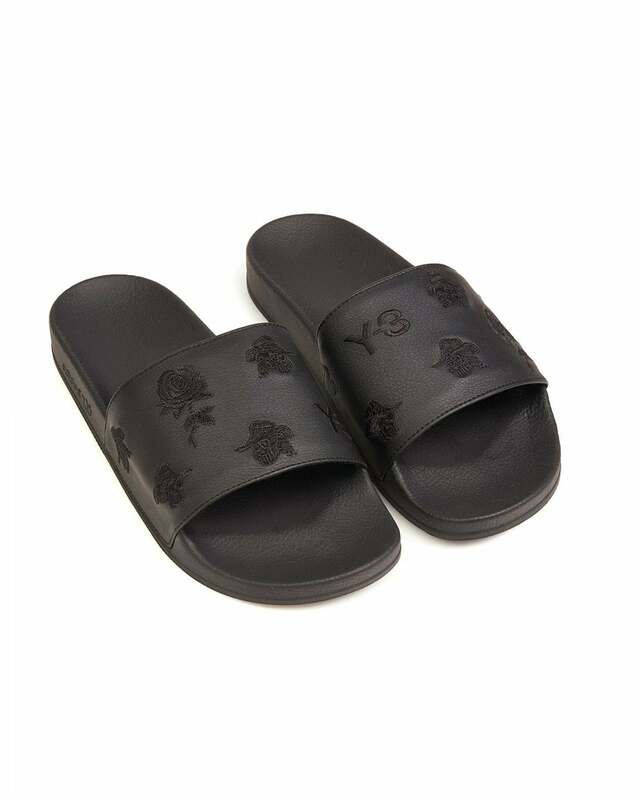 Embroidered skulls and roses fill the upper of the slide, adding an extra touch of class. Wear with a classic pair of Vilebrequin shorts and a plain black tee.